Inspiring Sounds was launched in September 2018, to take music into special schools across Birmingham. We currently run the project in six schools in the city, with 120 pupils engaging in group music lessons. 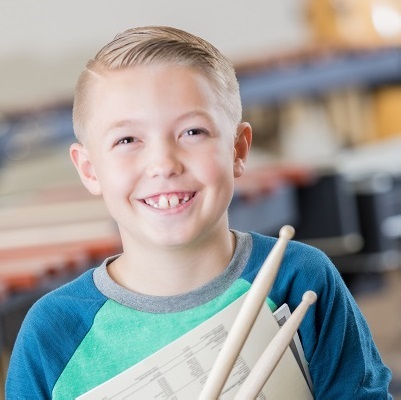 The project broadens access to music for people aged 3-19 years old, but also provides training to teaching staff at these schools, in the delivery of music activities. 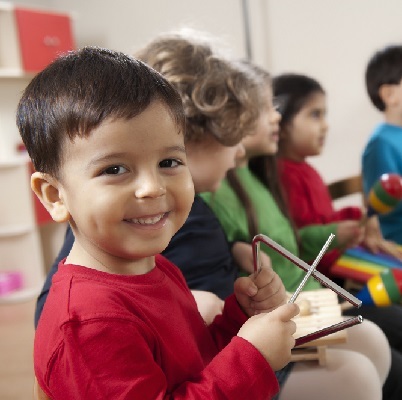 Music is easier to process than language and is therefore vital as a communication tool in special education, not forgetting of course, the simply joy that music making can bring. Music is of key significance for those with additional needs. It is often the only way those with severe and profound learning difficulties are able to communicate. Through the use of music, we can open routes to communications, interactions and a world outside of themselves. 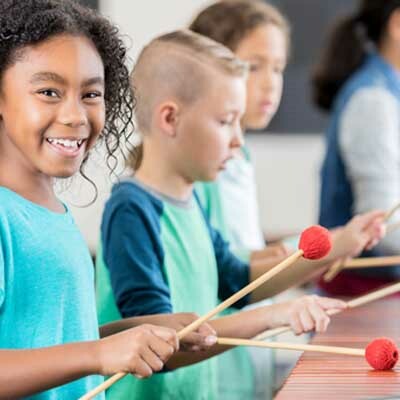 Many special schools believe in the importance and the value of music for their students, but increasingly these schools cannot provide the funding to source music specialists. Our ultimate aim is to deliver Inspiring Sounds for at least one academic year, in all 27 special schools in Birmingham. Your donation will go directly towards helping us to run the programme in further special schools in the city. We will prioritise schools that have little or no music provision. Any donation, big or small, will make a huge difference and every penny will go towards helping us take Inspiring Sounds into more special schools. To support our Soundtots Project, you can donate via our Music Can page which distributes donations across all of the music service projects, including Inspiring Sounds. Or you can get in touch with our Fundraising Manager, Daniel, via email at daniel.o’brien@servicesforeducation.co.uk or by telephone on 0121 366 9950. He will talk you through your options if you’re interested in supporting Soundtots specifically.